Depression, a kind of mental illness affects people differently in different forms. Although the aspects and changes considering mental health case are emerging positively in recent time, people still struggle to open up about it publicly or privately with their family and friends. 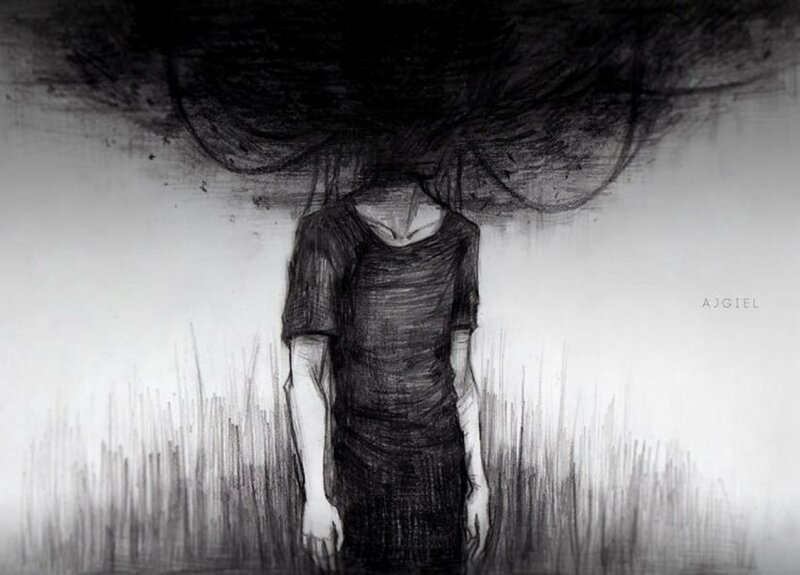 As a matter of fact, research claims such inability to discuss mental health issues can prevent one from receiving treatment and sometimes it can even lead to serious consequences like suicide. Depression, like any diseases, doesn't choose its victim by judging one's financial status or lifestyle. Anyone can suffer from depression, be it an ordinary person or a famous celebrity. Not forgetting to mention a few notable celebrities the world lost to depression; Chester Bennington, Kurt Cobain, Robin Williams, and Chris Acland. However, in recent time, many famous public figures have bravely come forward and publicly admitted to suffering from depression including Pete Davidson, Justin Bieber, Deepika Padukone, Kanye West, and Selena Gomez. Some of the celebrities are even working with charities and campaigns to fight against depression and to stop the stigma surrounding it. Listed below are some of those famous public figures who shockingly opened up about their battle with depression and how it affects their daily life activities. 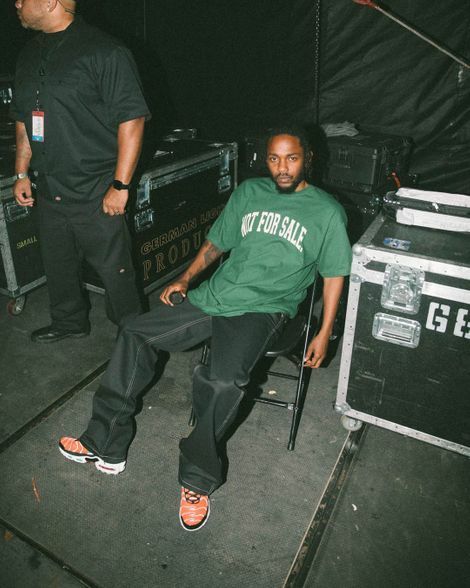 Rapper and record producer Kendrick Lamar opened up about his battle with depression in an interview with MTV in 2015. He mentioned how dark his thoughts were and how he even considered committing suicide amidst the time of recording his third studio album, To Pimp a Butterfly. The rapper even sings about his battle with his mental illness in one of his songs; "u", he sings: "I know your secrets… I know depression is restin’ on your heart for two reasons… And if this bottle could talk I cry myself to sleep / B—- everything is your fault… Shoulda killed yo a– a long time ago / You shoulda feeled that black revolver blast a long time ago / And if those mirrors could talk it would say ‘you gotta go’ / And if I told your secrets / The world’ll know money can’t stop a suicidal weakness." 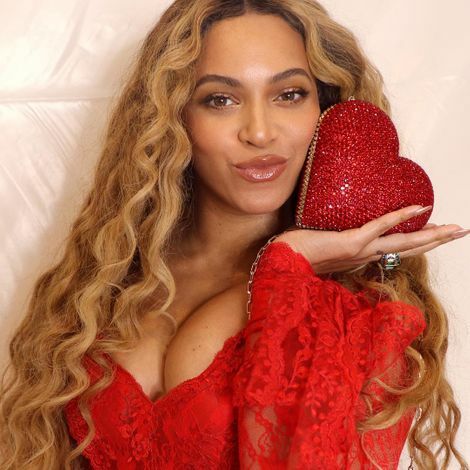 Beyonce suffered from depression during her days in Destiny's Child when former group members; LaTavia Roberson and LeToya Luckett left the group. At the time, the singer publicly blamed by media and the public for the departure of the two singers would lock herself in her bedroom refusing to eat for days. Actress Emma Stone who was born with her nerves outside of her body suffered from panic attacks from the age of seven and was even admitted to therapy. The Oscars winning star since used acting as an outlet to cope with her anxiety. Her message to people struggling with anxiety: "You don't have to be actor to overcome anxiety, you don't have to be a writer to overcome it. You just have to find that thing within you that you are drawn to." Model Cara Delevingne suffered from depression when she was a teenager. Being depressed even led her to the point that she started feeling suicidal. As a matter of fact, there was also an incident in her life when she was only 15 and had to be taken out of school after having a breakdown. However, today, the model turned actress claims she is in a happy place now. Actor Johnny Depp struggled with depression and alcoholism after his messy divorce with former wife Amber Heard, who claims the actor verbally and physically abused her throughout their relationship. According to Depp revelation in an interview, he went through the lowest stage of his life. He would find himself drinking vodka every morning and wrote until his eyes were filled with tears that he couldn't see the pages anymore. Shortly after the scandal, the star later went on musical tour with his band members across the country in a rented van till he found his way back to acting again. 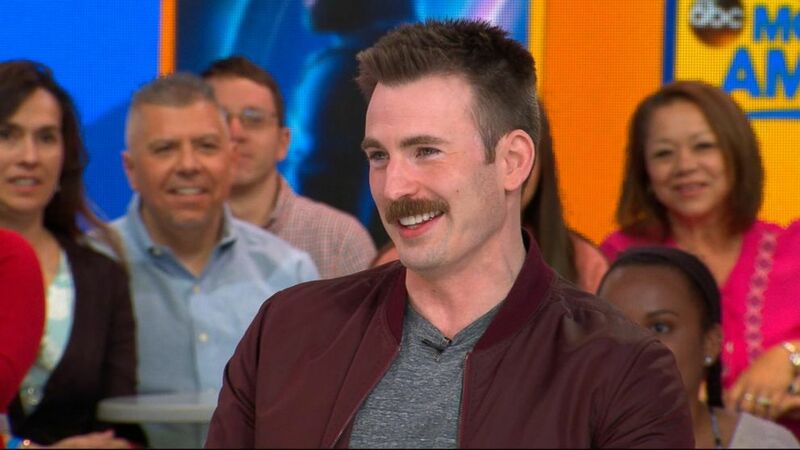 Actor Chris Evans as well dealt with anxiety and trepidation. The 37 years old actor publicly opened up about his battle with mental illness that led him to struggle with public speaking. On the bright side, he says accepting his famous superhero role as Captain America is what helped him defeat his fears. 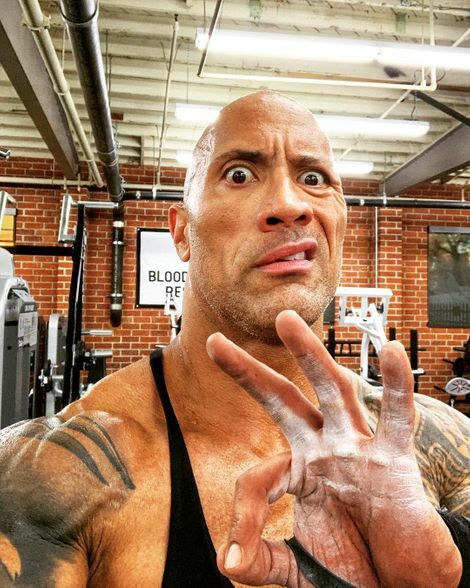 When the former wrestler turned actor Dwayne Johnson dealt with depression, he reached a point where he didn't wanna do anything. He would even find himself crying constantly. In his words, he said in an interview: "Struggle and pain is real. I was devastated and depressed," Johnson says finding your inner strength and being open about it is the key to fight your mental illness. Actress Anne Hathaway suffered from depression and anxiety in her teen phase. In an interview, where she discussed her battle with depression, she mentioned: "I am so sorry she was hurting for so long. It’s all so negatively narcissistic to be so consumed with self." 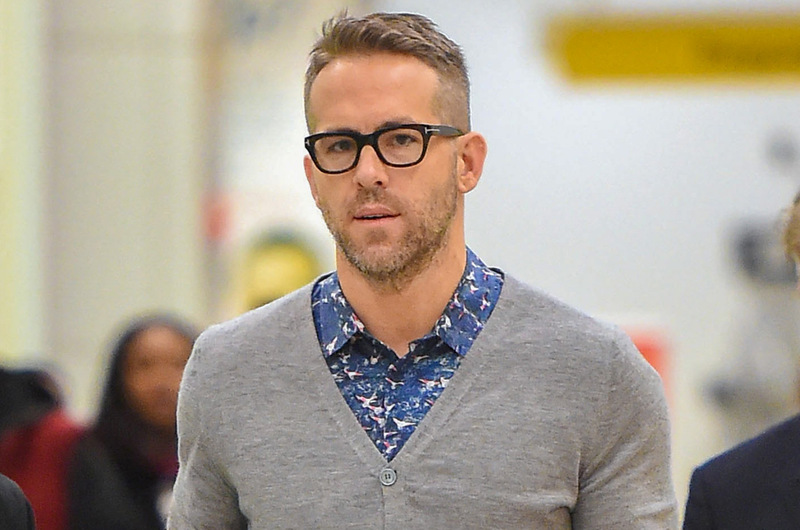 The Dead Pool actor Ryan Reynolds has always struggled with anxiety, he revealed in an interview with The New York Times. "Both in the lighthearted ‘I’m anxious about this’ kind of thing, and I’ve been to the depths of the darker end of the spectrum, which is not fun", the actor said. And in 2017, he revealed his wife Blake Lively is what helped him overcome his anxiety. One could only imagine someone like Ellen DeGeneres who's always making people laugh would be the one battling depression. But, as we mentioned, depression does not discriminate. The first openly gay woman to run her own host show struggled with mental illness when she first came out because people regularly made fun of her for being a lesbian woman. 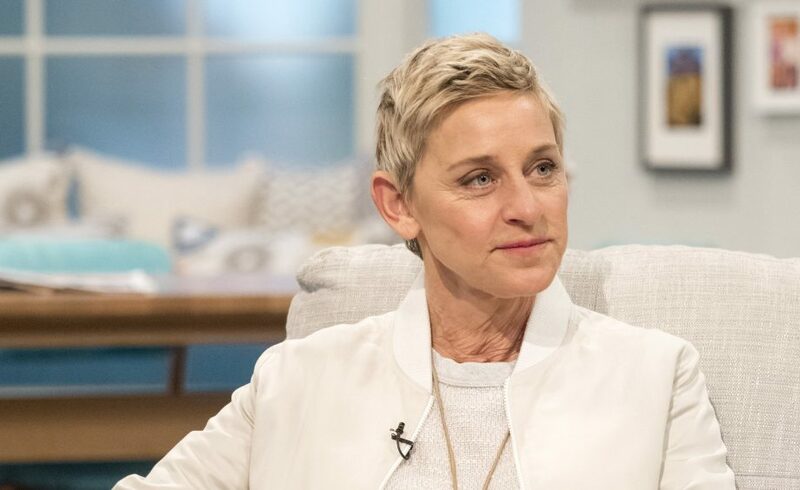 Luckily, after she bounced back and successfully accomplished her dream, Ellen, now one of the major icons people looked to in the LGBTQ community considers herself being in a better place. If you or someone you know think are suffering from mental illness and need help, please don't hesitate to inform your family, a close friend, teacher, doctor, or any other trusted adult.